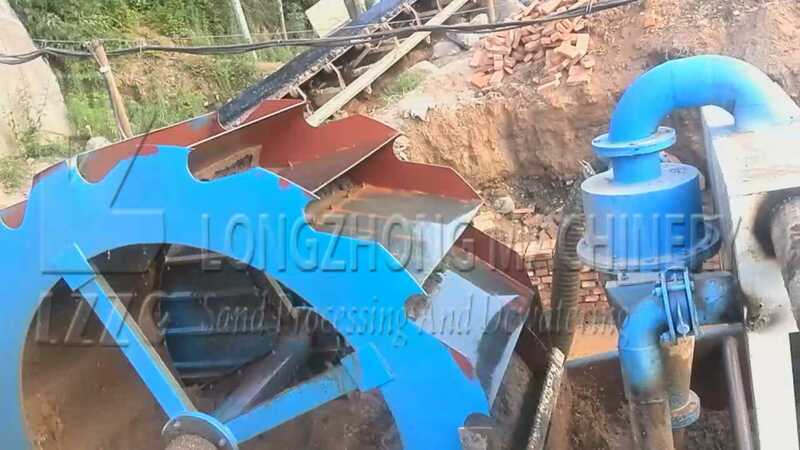 Luoyang LZZG Bucket type sand washing machine – water type sand making equipment. 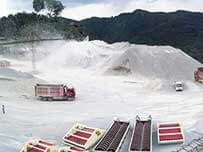 It can improve the sand quality by wash out the tiny stone powder and impurities mixed in the sand getting from natural sources or from sand making machine like sand cone or VSI. 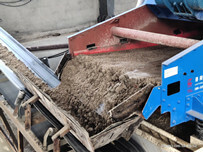 The sand washing machine is a wheel bucket type and are mainly used for washing, classifying and dewatering of manufactured sand. 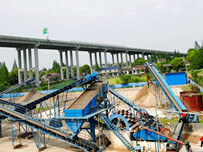 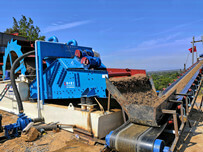 sand industries to meet out the IS standard requirements of gradation in the final output sand.